We are looking for a few good men and women to join our team for this summer! 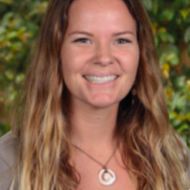 Applicants should be energetic, responsible people, who enjoy working with children ages 4 – 13. 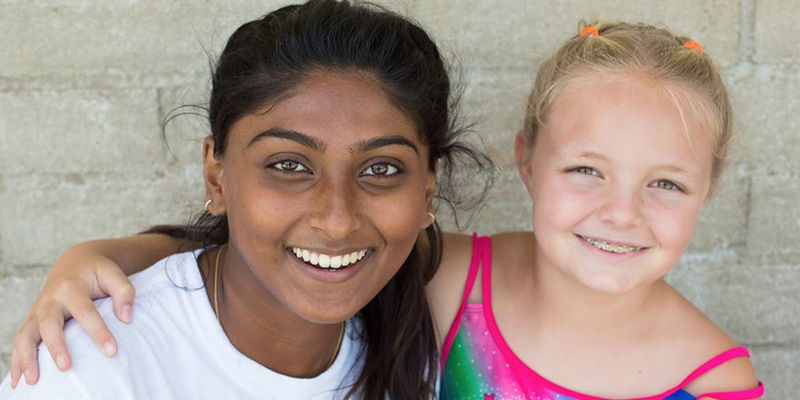 The positions available for this summer include camp counselors, lifeguards, swim instructors and activity specialists for our art, crafts, cooking, sports, dance and imagination & creation programs. We also have volunteer positions available for high school students as either Junior Counselors or Experium Science assistants. All summer staff must attend our staff training and orientation week scheduled for June 17 – 21, 2019. The actual camp program will run from June 24, 2019, through August 16, 2019. We do have some employment opportunities ending on August 2. Paid applicants must be age 18 by June 17, 2019. All staff must go through an intense background check process as well as get CPR & First Aid certified (offered during orientation week for $55). Interviews are typically held March-April, but sometimes continue all the way to June if positions are still available. 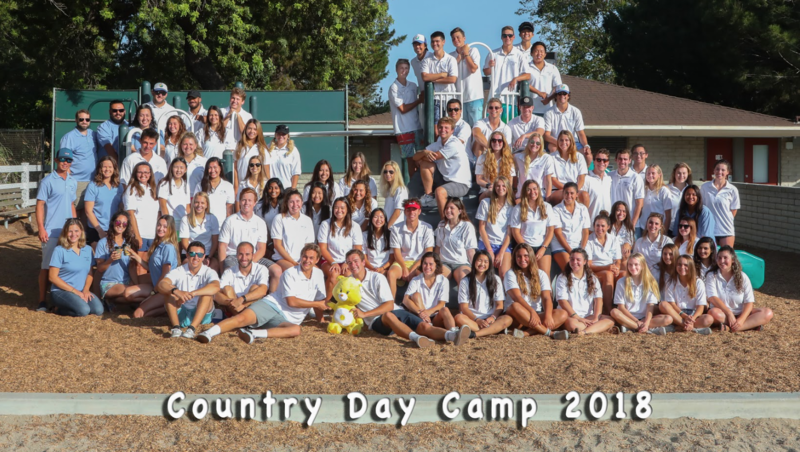 Being a Junior Counselor at Country Day Camp makes for a very fun and rewarding summer experience. If you are responsible, high energy, hard working, self motivated and LOVE to work with children this may be the job for you! 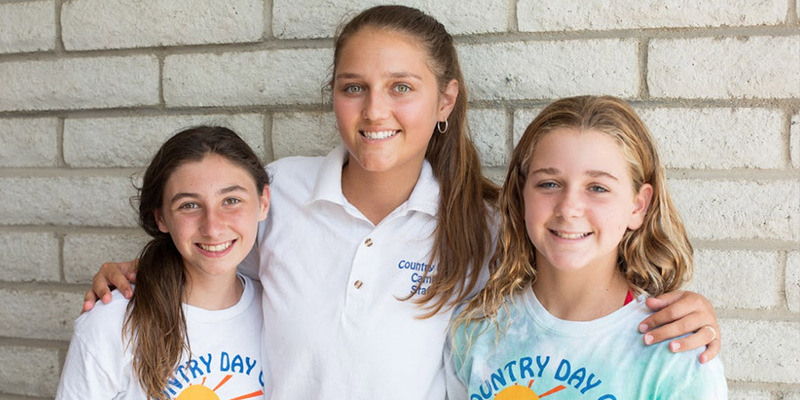 As a Junior Counselor volunteer you will be doing a variety of jobs throughout the summer including: assisting camp counselors with their groups, helping specialty instructors with their classes and helping set up for our weekly shows. This position does not have a minimum time commitment during camp (June 24 – August 16, 2019), but there is a mandatory staff training and orientation week June 17-21, 2019 from 9am to 3:30pm. Experium is looking for qualified high school volunteers who are fun, organized, and can manage large groups of children. If you love science and want to share the love and excitement with children ages 5 – 10 this is the job for you! You will be doing a variety of jobs throughout the summer while working directly with trained Experium teachers as a classroom assistant. Experium camp will run from June 24, 2019 through August 16, 2019. There is a two-week minimum commitment required, and volunteers can choose between the morning shift from 8:30 – 12:00 or the afternoon shift from 12:00 – 3:30. Volunteers must have a reliable means of transportation to and from camp. How to Apply: Volunteers must be entering High School in the Fall in order to apply. The deadline for completing the application and interview is Friday, May 3rd and interviews will begin in March 2019. Fill out our online application and you will be contacted for an interview shortly after completing your application. If you are unable to come for an in-person interview during March – April we can set up a Facetime or Skype Interview instead. The hiring process is usually complete by early May and spaces are very limited so apply today!